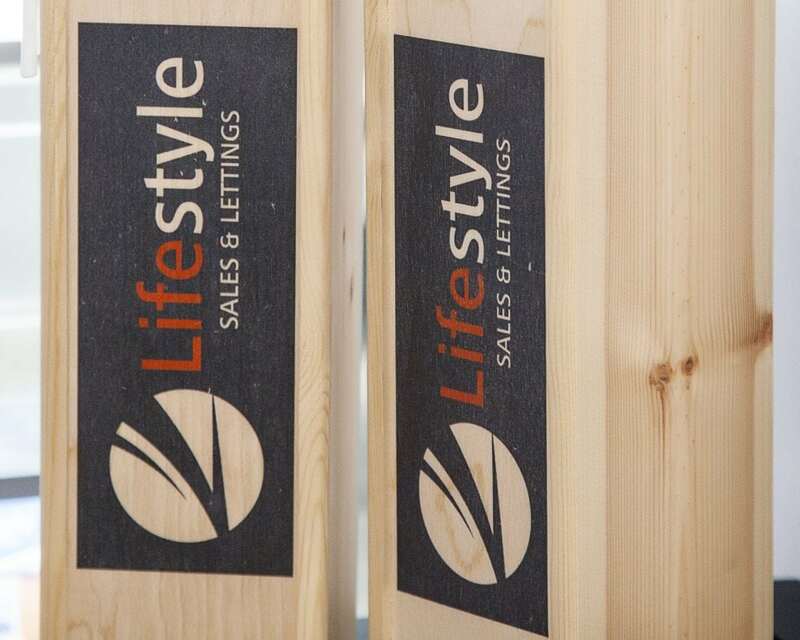 Welcome to Lifestyle Sales & Lettings. Ramsbottom’s Premier Estate Agents. Lifestyle Sales & Lettings is an independently owned, traditional and ‘real’ estate agents in Bury with a very modern outlook. We have worked hard to build up a great reputation as the area’s go-to specialists in residential lettings and sales since our establishment over a decade ago. As well as maintaining a significant presence at our High Street office in Ramsbottom, we maintain a list of our currently available houses for sale and flats to rent here on our website, as well as promoting them on all the major internet property portals, such as Zoopla, Right Move and Gumtree. This ensures that each home receives maximum coverage and visibility throughout Lancashire, Greater Manchester, and of course, Bury and Ramsbottom. Our friendly, professional, face-to-face approach is exactly what you’d expect from such a welcoming part of the world. Whether you’re looking to sell a semi-detached house in Summerseat, rent a cottage in Rawtenstall, or are looking to buy a terrace in the heart of Bury, we pride ourselves on offering an unrivalled personal service from our passionate and experienced team. With this in mind, we have accompanied viewings available 7 days per week, and we’ll be right by your side to advise during the process, liaising with solicitors, landlords or tenants all the way up to the exchange of keys. The property market can be a little overwhelming, especially for first time buyers or new landlords, and we are more than happy to answer any questions you may have to help things run as smoothly as possible. We are focused on being at the heart of the local community, and look forward to hearing from you. We also offer a comprehensive range of landlord services, from full property management, insurance and maintenance assistance, advice on buy to lets, to simply taking the hard work out of finding tenants for your vacant premises. Whether you’re looking to sell a semi-detached house in Summerset, buy a character cottage in the Rossendale countryside, or are looking to rent a Victorian terrace in the heart of Bury, we pride ourselves on offering an unrivalled personal service from our passionate and experienced team of estate agents. With this in mind, we have accompanied viewings available 7 days per week, and we’ll be right by your side to advise during the process, liaising with solicitors, landlords or tenants all the way up to the exchange of contracts and keys. As well as serving the needs of residents on Bury’s property ladder, we also have a bustling commercial arm. This is where we deal with the sale and letting of business premises in the local area, with shops, office space and manufacturing units all to the fore. We know that the property market can be a little overwhelming, especially for first time buyers or new landlords, and no matter if you want to buy or sell, let or rent, we are always more than happy to answer any questions you may have to help things run as smoothly as possible. We are proud to keep our fees to an absolute minimum and are focused on being at the heart of the local community and look forward to hearing from you. Alternatively, fill in the form here and a member of the team will call you back as soon as possible, or simply pop into our office in Ramsbottom for a chat. Really happy with the service received, really quick and helpful. Chloe has been really good and helped me into my first home.